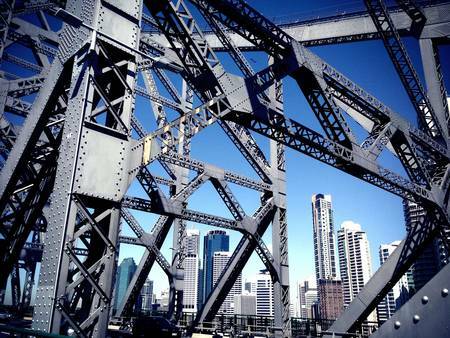 Brisbane City: GRC Hopes that the city can step up and join the global network of leaders ensuring a different path for the local economic and social prosperity. The 100 Resilient Cities Challenge seeks to find 100 cities that are ready to build resilience to the social, economic, and physical challenges that cities face in an increasingly urbanized world. Is your city ready to become resilient? We can’t predict the next disruption or catastrophe. But we can control how we respond to these challenges. We can adapt to the shocks and stresses of our world and transform them into opportunities for growth. If your city applies for the 100 Resilient Cities Challenge, it could be one of 100 cities eligible to receive funding to hire a Chief Resilience Officer, assistance in developing a resilience strategy, access to a platform of innovative private and public sector tools to help design and implement that strategy, and membership in the 100 Resilient Cities Network. The deadline to apply is November 24, 2015. Ignite the urban resilience movement.